·Standard AA size lithium 1.5V 2900mAh ! ·Super light weight battery : 14.5g per battery. ·Extended shelf life (10 years plus) and good for storage. ·Superior low and high temperature operations. ·Specially designed to work well in all High Drain Applications. ·Excellent performance in Digital Cameras, CD Players, Remote Control Vehicles, Metal Detectors, Flashlights, PDAs and etc. ·Can exactly replace standard AA size Alkaline batteries in almost all equipment. 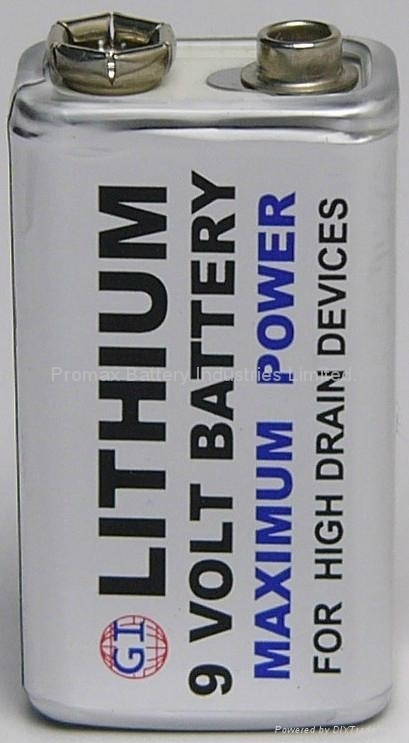 ·Can exactly replace Energizer L91BP-4 Lithium. L-91 Photo Batteries . Our lithium 9-volt battery is a consumer-replaceable battery that lasts up to 5 times longer than ordinary alkaline 9V batteries and 10 times longer than carbon-zinc batteries. It has the highest energy density, flattest discharge voltage curve, longest shelf life, widest operating temperature range, and lightest weight of any comparable 9-volt battery. A 10-year service life makes our 9-volt battery the choice for major smoke alarm manufacturers for their premium lines of 10-year ionization-type smoke alarms. And as a consumer-replaceable battery, consumers can instantly upgrade any application requiring a 9-volt battery. ·Standard AAA size(10.5 Dia. x 44 H mm) lithium battery 1.5V 1100mAh ! · Lower cost replacement for the Energizer AAA L92 battery. 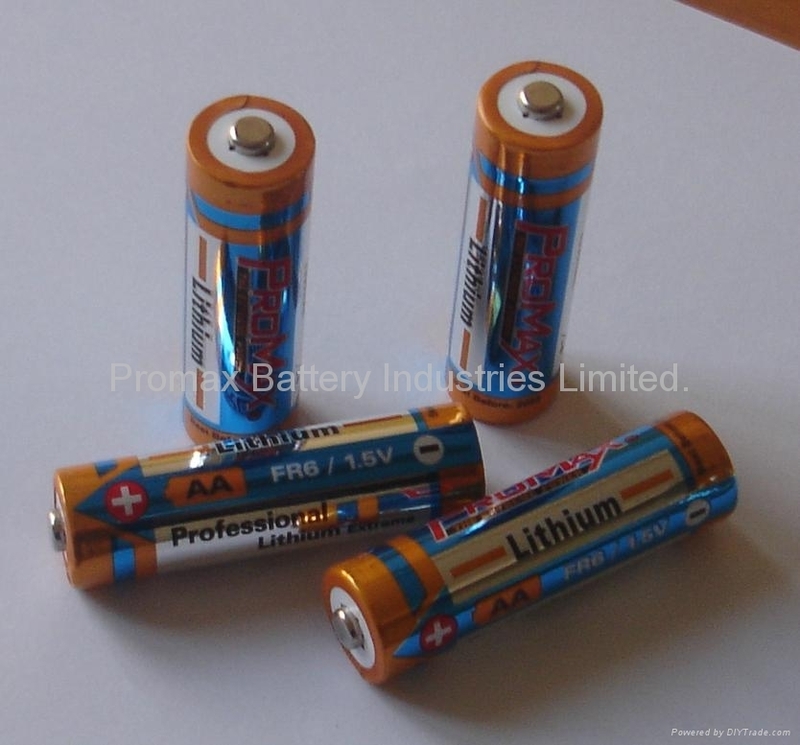 ·Can exactly replace standard AAA size Alkaline batteries in almost all equipment.